Meet our members! 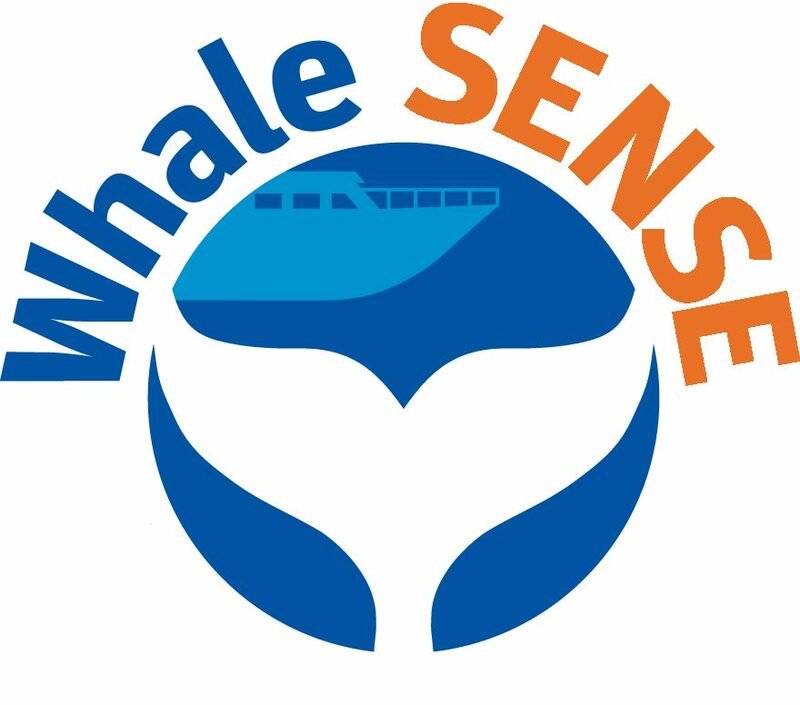 We’ve been conducting interviews with some of our captains, naturalists, and owners of Whale SENSE companies, and will share them here on our website. 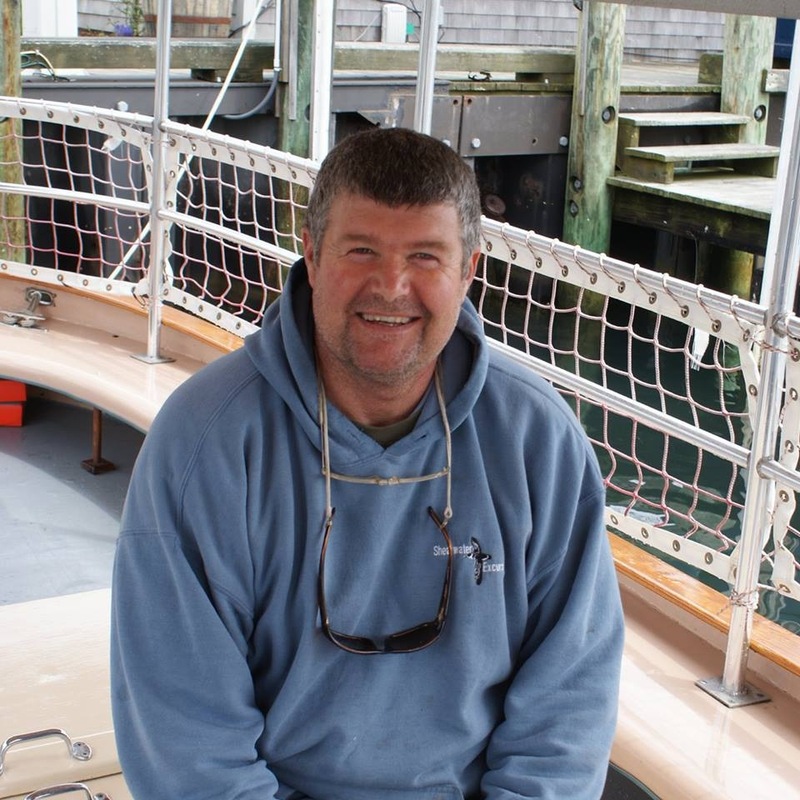 This week we talked to Captain Blair Perkins, the captain and naturalist of Shearwater Excursions, about his experiences whale watching. Growing up in Nantucket, Captain Blair knew from an early age that he loved whales. He recalls one day when his mother surprised him by taking him out of school and bringing him to see a giant, 55-foot finback whale that had been beached on the shore. The sight of the massive whale made a big impression on him, and he began to read more about whales, birds, and other animals. Later in his life, while on a river tour in Mexico with his wife, he realized that he knew most of the bird species he saw, and thought that he could create a similar ecotourism program in Nantucket- and so Shearwater Excursions was born! On a typical day, Captain Blair begins his tour at 8 A.M. He drives his boat for about an hour and fifteen minutes to reach “whale territory”, and then the fun begins. He posts a lookout to search for spouts and other signs of whales, and is almost always successful at finding one- he has only had a whale-less day once in his 15 years of experience! Once a whale is spotted, he immediately begins to engage passengers about whale biology and conservation, while also following safe whale watching procedures. Captain Blair says his job can be challenging, as he is both naturalist and captain on the boat, but he always manages to keep his passengers safe and entertained. Captain Blair’s whale preservation message to the public is to dispose of balloons properly! He sees too many party balloons in the water, and encourages children to hold tight to their balloons and keep marine animals from ingesting the plastic. Thanks Captain Blair! You can check out more updates from Shearwater Excursions at their Facebook page. 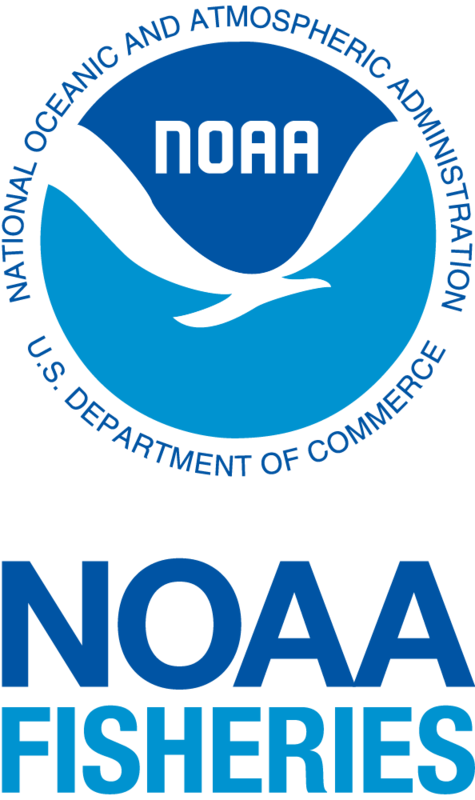 Thank You, National Marine Sanctuary Foundation!